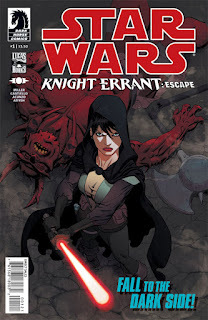 Dark Horse Comics just posted a "making of" for the Star Wars: Knight Errant cover I did for them. Check it out, and let them know what you think. Thank you for sharing, it's very interesting! You are welcomed, and thank you! 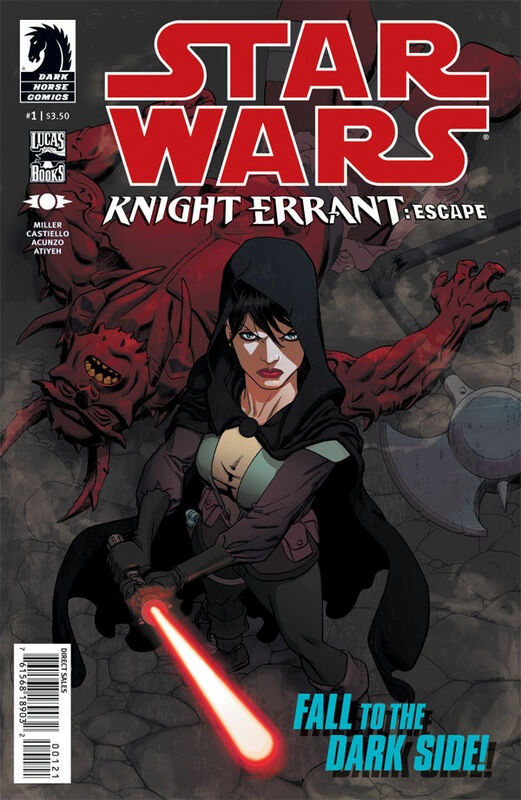 BadAss cover man! nice composition/downward perspective.